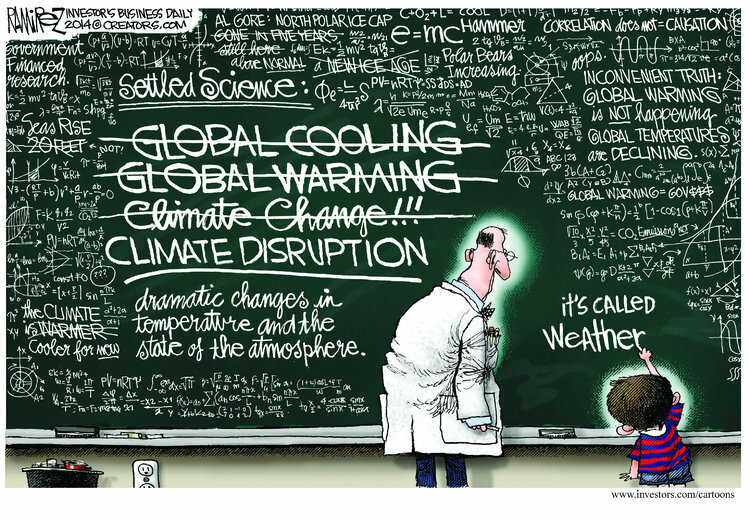 Sarah Palin: Human-Caused Global Warming? What a racket! Yesterday was “Earth Day” and [not coincidentally] Communist terror leader Vladimir Lenin’s birthday. We spent the day talking about the scam of “global warming” and quoting actual conservationists and climate experts, who debunk the notion and rightly understand the “climate change” movement has more to with their hero, birthday boy Lenin, and his insane philosophy, than actual science.